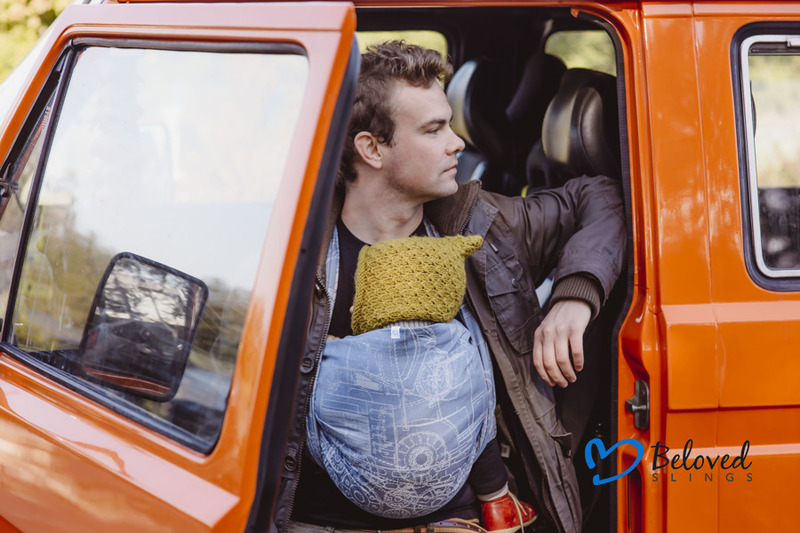 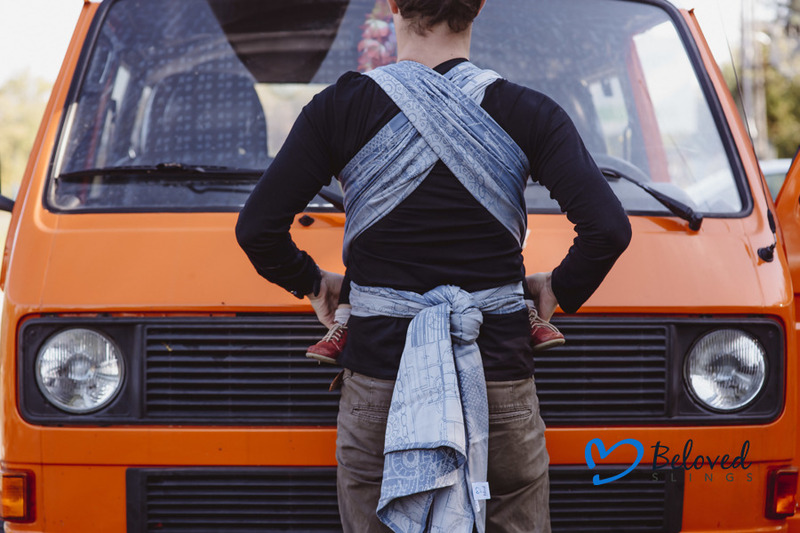 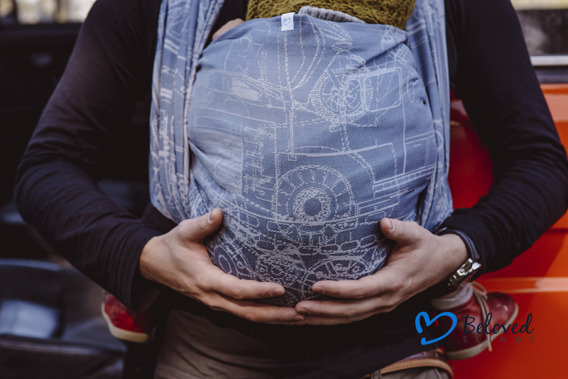 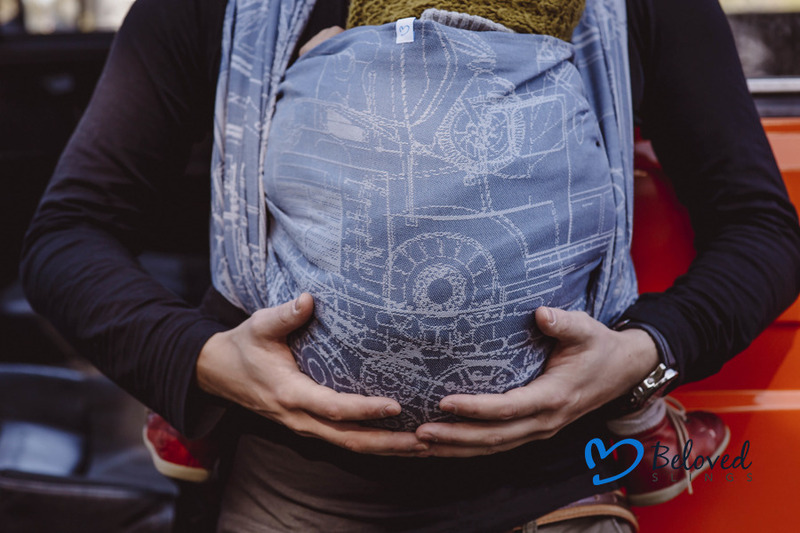 Beloved Baby Wrap Industrial size 6 - the world of industrial machines and gears, this wrap is perfect for little and big boys. 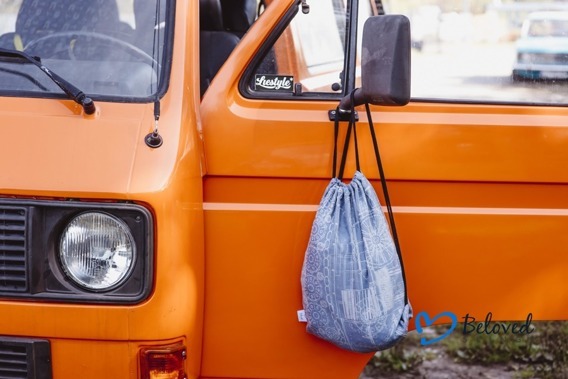 You save 30% (32,70 €). 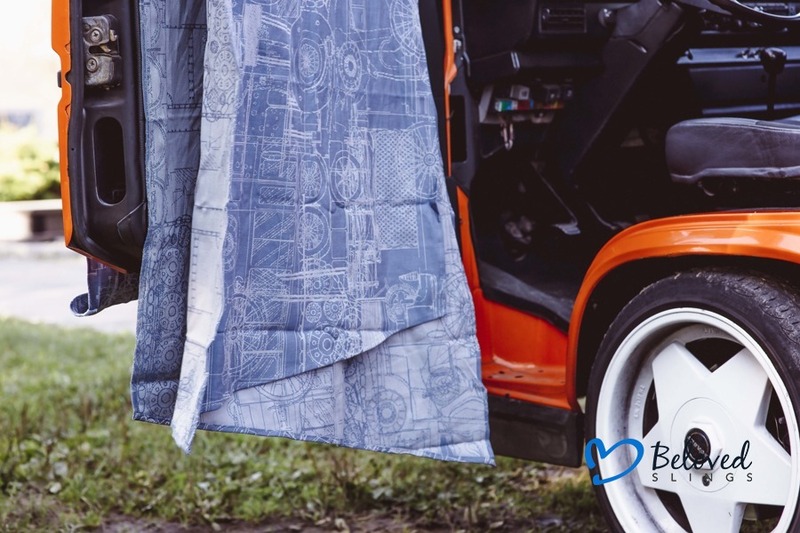 Those High quality woven jacquards are sewn in Poland, You will love them from the beginning!